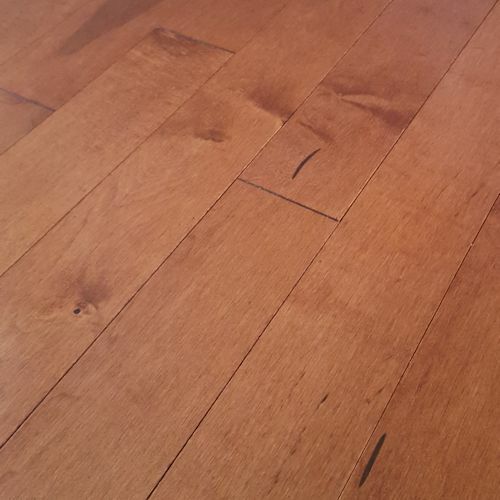 Hardwood flooring is the perfect way to add value to your home. 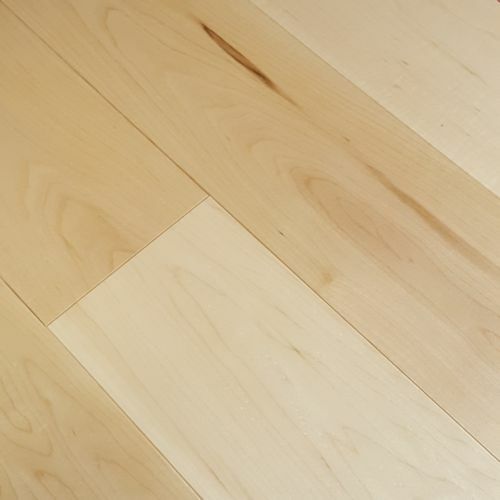 We are an authorized dealer of all the hardwood flooring brands you see on our site and have an option for every homeowner and every style. 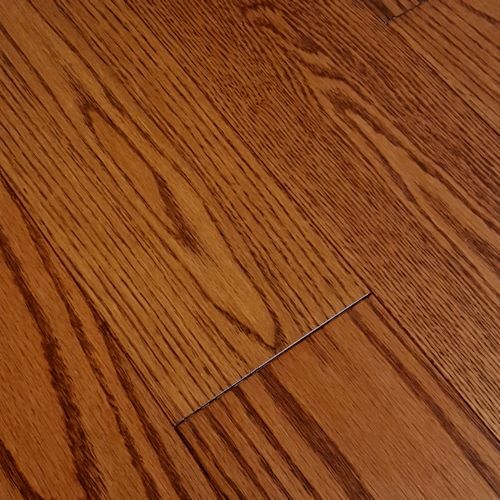 To help direct you to a particular style of Hardwood Flooring, we have linked some of our most popular hard wood flooring styles, such as hand-scraped, click lock engineered and exotic hardwood floors below. Simply scroll down and click on the category boxes for more information. 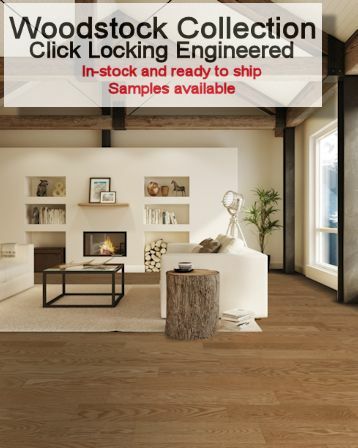 Don't miss out on our huge IN-STOCK FLOORING SALE, found here: Floor Specials. Find the right floor for you at the right price for you. 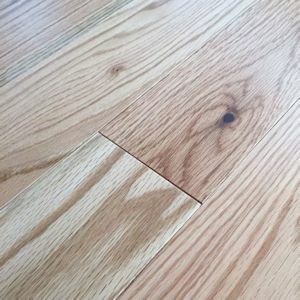 Or, if you should happen to know the hardwood flooring brand you’re looking for already, click on the manufacturer/brand name in the menu to the left. HUGE SALE THIS WEEK ONLY! 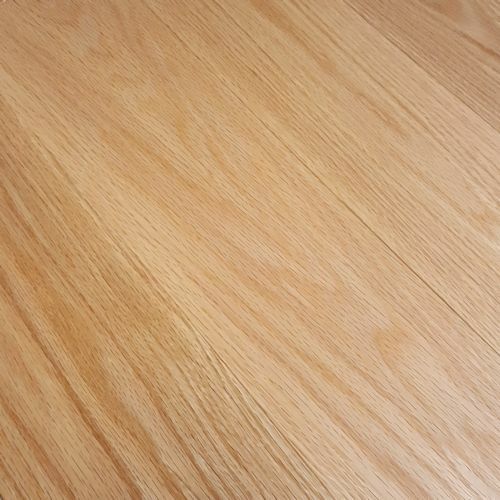 Red Oak Natural Engineered 3-1/4 IN. 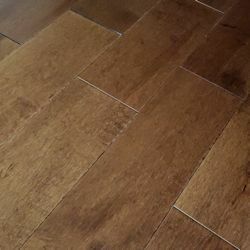 Red Oak Rustic Solid 4-1/4 IN. 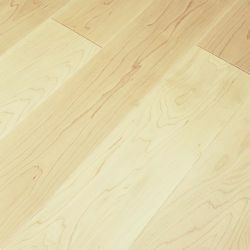 Maple Natural Engineered 5 IN. 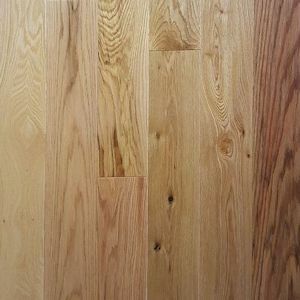 Hard Maple Forest Solid 3-1/4 IN. 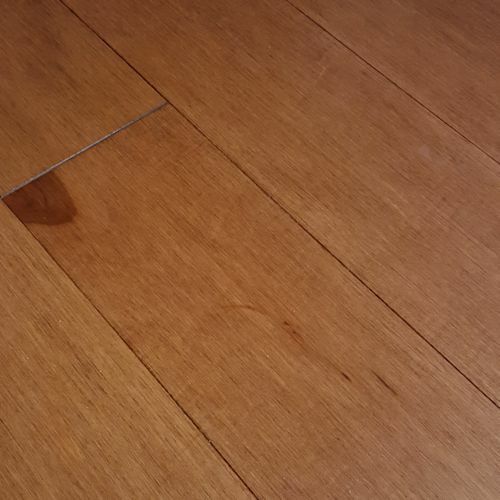 Maple Newport Engineered 5 IN.